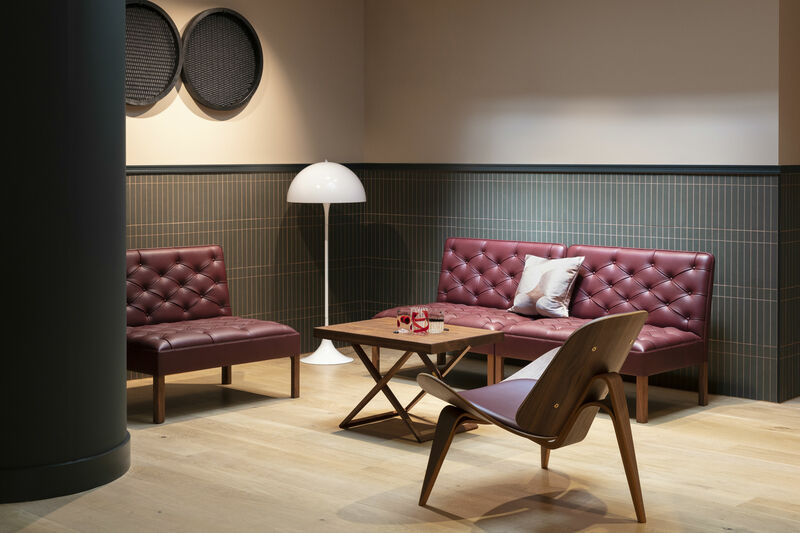 One of Scandinavia’s most well-known furniture manufacturers, Carl Hansen & Son, is the company behind some of the most renowned designers of the Golden Age of Danish Design – including the likes of Kaare Klint and Hans J. Wegner. Last week, the family-run company opened a new flagship store in London’s go-to interior design district, Pimlico. 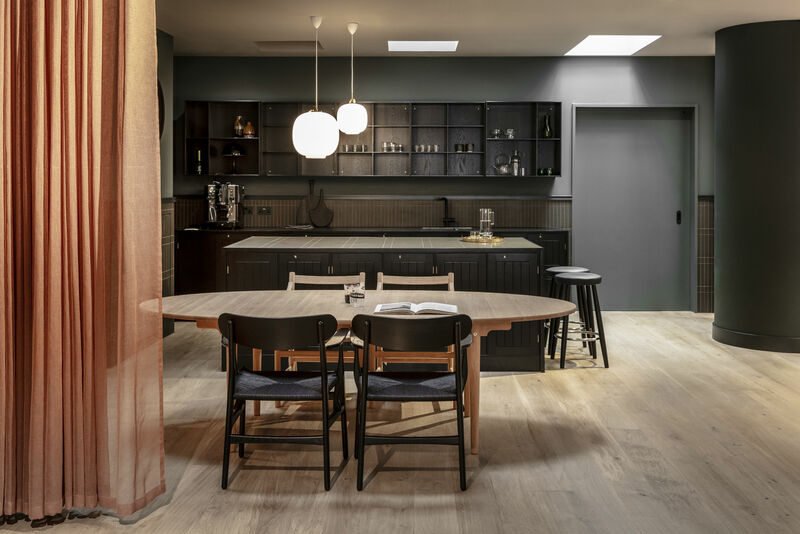 Carl Hansen & Son’s Pimlico store is the second London location for the brand, after the Clerkenwell showroom launched in 2015. The new store was opened in response to the growing global interest in Danish mid-century design; together, the two locations will allow Carl Hansen & Son to cater to the various needs of the contract or residential markets, with everyone from private customers to a range of architects and interior designers visiting the stores. A West London district known for its architecture and garden squares, Pimlico – and more specifically, Pimlico Road – is a regular destination for interior designers who are working with residential customers to find exceptional craftsmanship. With Carl Hansen & Son’s new location specifically aimed at this retail market, it makes Pimlico the perfect area for a new store. At 220 square metres, the new location will house the company’s entire collection of modern classics, which have been created by a range of Danish design masters including Mogens Koch and Arne Jacobsen. 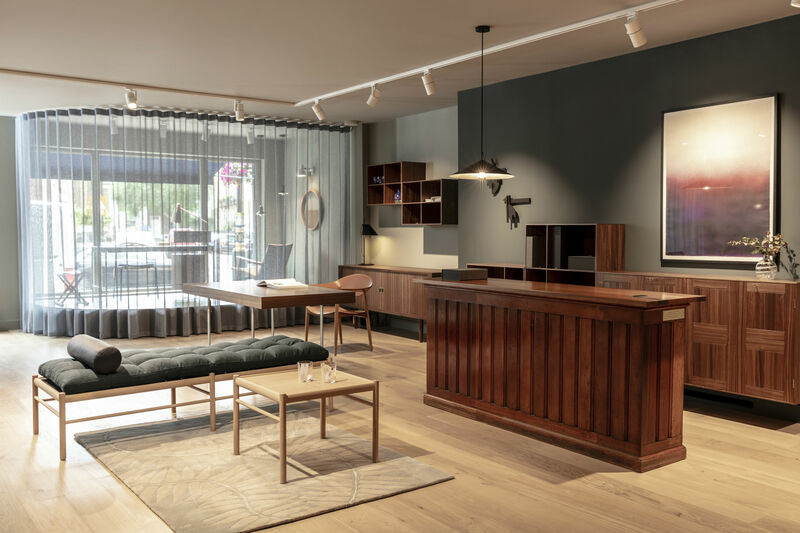 The interior of the new flagship store takes its inspiration from Carl Hansen & Son’s long history; the palate is reminiscent of the company's heritage, with dark green, burgundy, navy blues and cool greys being used throughout the space. These rich colours have been paired with an oak floor and an antique teak shop counter; a bespoke kitchen at the back of the space has also been added to host private events for customers and clients.